When writing the Harry Potter books, it's not likely J.K. Rowling realized the full extent to which she was giving multiple generations new modes through which to funnel their identities. Talk to a die-hard Harry Potter fan and chances are their Hogwarts house identity will come up sooner or later, and chances are they'll have a lot of opinions about it. Less so than Hogwarts house affiliation but still of import has long been the patronus. And now Rowling's revealed what her own patronus is. Thank the Internet overlords for twitter. So what creature would come bursting out of Rowling's wand to protect her? What animal represents her inner soul? That'd be a pine marten. 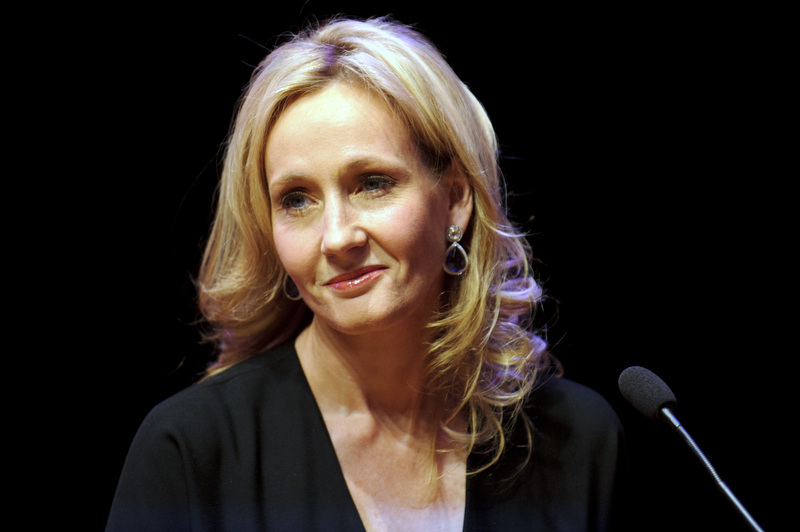 Not having spent much time in Europe, my initial reaction to Rowling's reveal was "wha? What in the hell is a pine marten?" Was it a drink? A type of car? Alas, it is neither. It's better: Pine martens, it turns out, are woodland creatures approximately the size of a cat. They're also members of the same animal family as otters, badgers, and weasels — all animals that have played key if subtle roles in the Harry Potter series, from the Weasley's surnam, to Hermione's otter patronus, to the badger mascot of Hufflepuff. In case you were wondering, here's what a pine marten looks like. Are you kidding me right now.